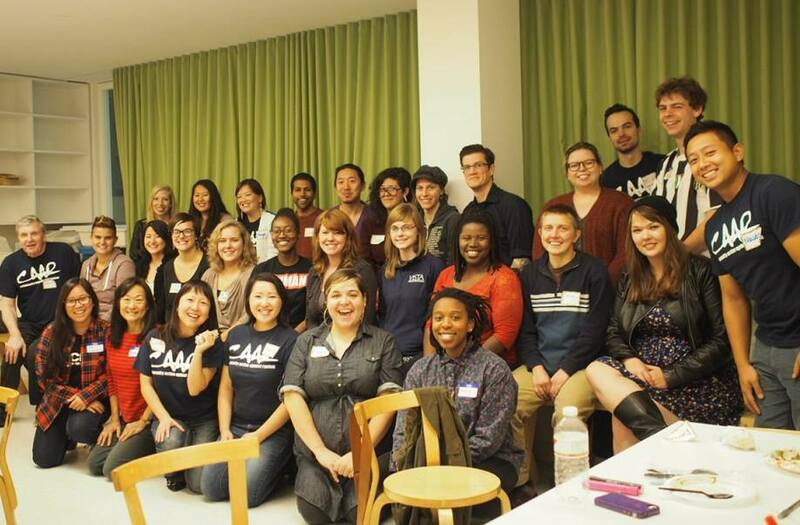 At our last CAAR hangout, April 6th, we had the pleasure of announcing Chee Kue Lee as our new co-chair for CAAR. We are excited to have him share his time and talent as he gives his insight to the position. Please join us in welcoming Chee Kue! Chee Kue Lee is a program assistant for St Paul Public School. He is a recent graduate of St. Cloud State University whose passion and desire to combat racism and systems of oppression began from his days as a student organizer and campus activist. In efforts to continue his service to underrepresented communities he has committed his time in fighting for justice and equality through CAAR’s mission and active approach in combating systems of oppression.